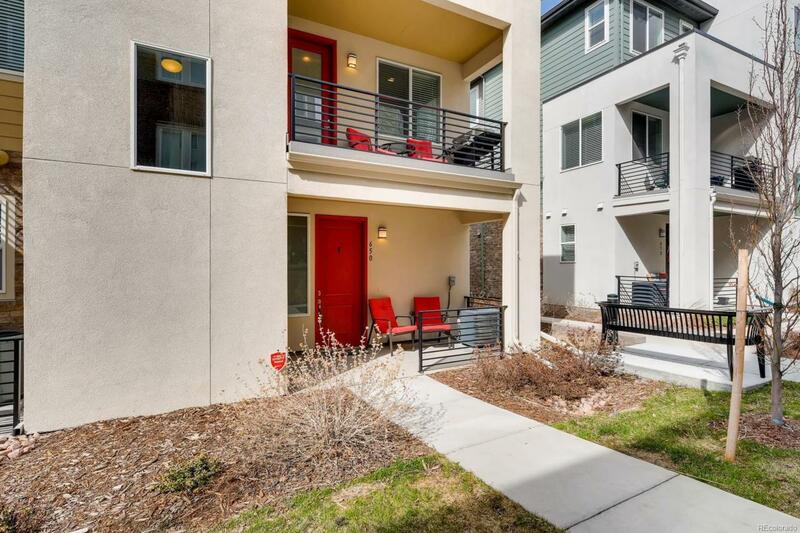 Beautiful Townhome in Littleton Village! Like new unit that was built in 2017. 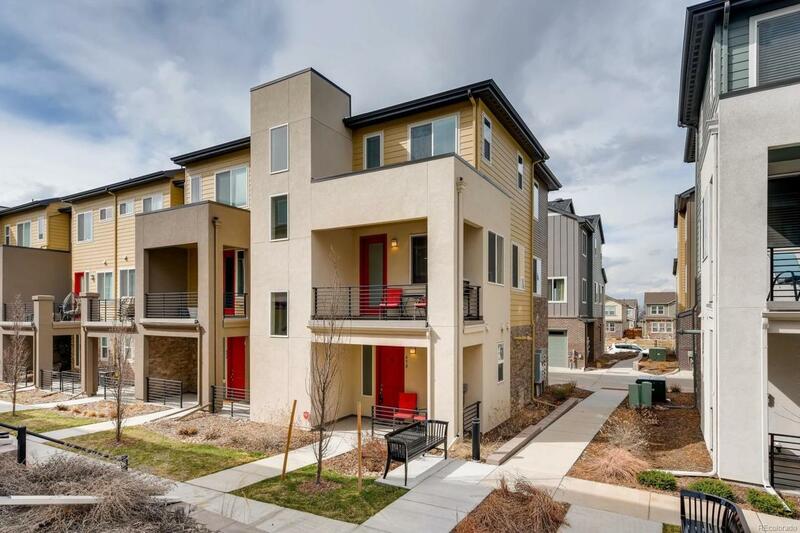 This is an end unit with 3 Bedroom with 4 bathrooms. This home has 3 levels of living area. The lower level includes mudroom, bathroom and laundry room with storage. 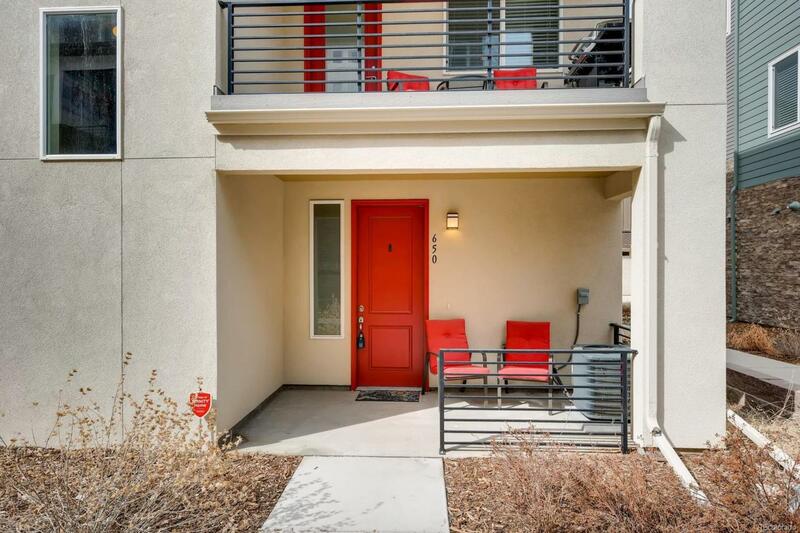 On the main level you will find the great room with fire place, dining area, large kitchen with island, half bath and patio off the living room. This level has an open floor plan that is great for entertaining. Kitchen includes granite countertops and seating area at the large island, and generous pantry. The master suite and two additional bedrooms are on the upper level. The master suite includes a private bathroom with double vanity, beautiful tile and barn door. The additional 2nd and 3rd bedrooms have access to a full bathroom.The new owners will appreciate the location. 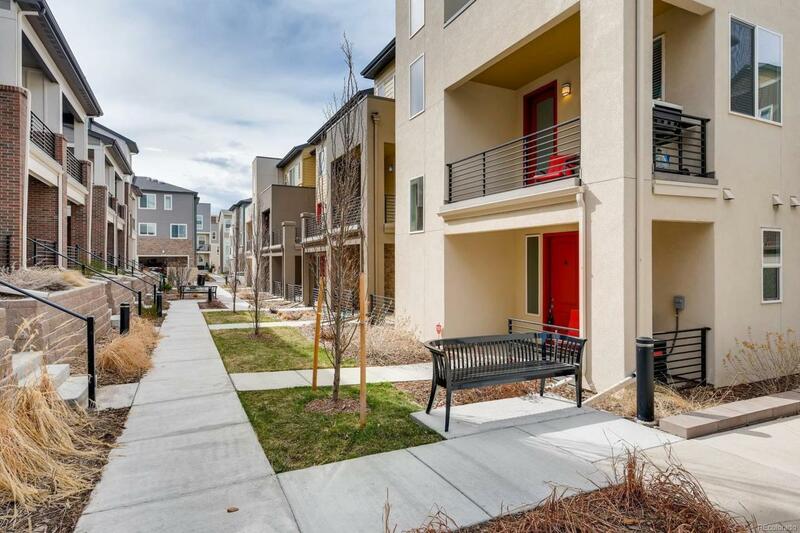 Easy access to downtown Littleton, Streets of South Glenn and nearby entertainment, restaurants, shops, parks and trails.